Most conventional rig-based workover operations require extensive and costly preparation before any kind of fluid treatment can be pumped. 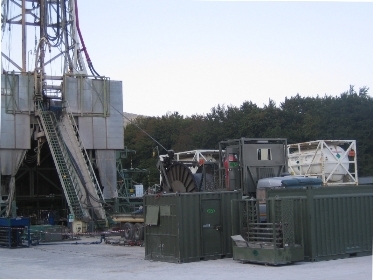 For example, the wellhead and the production equipment must be pulled and the well must be killed to prevent a potential blowout when the string is run into the well. If Coiled Tubing is used however, the operations may be performed on a live well. This ability eliminates the need for expensive workover rigs and kill fluids that can potentially damage the formation. In horizontal well applications, Coiled Tubing offers another significant benefit over w/line or slick/line applications by being able to push / pull in wellbore deviations of 90° and above. SMAPE Coiled Tubing can also be fitted with internal electrical conductors or hydraulic conduits, which enable downhole communication and power functions to be established between the BHA and the Control Cabin at surface. In addition, Smape utilises state-of-the art CT strings that provide high levels of rigidity and strength to be pushed/pulled through highly deviated or horizontal wellbores. 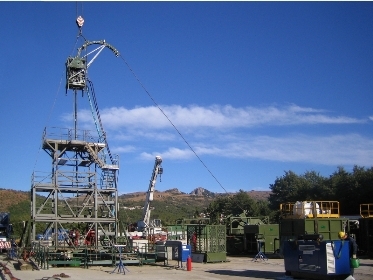 This enables the successful execution of downhole operations that would be impossible to perform with conventional wireline approaches, or would be cost prohibitive if performed by jointed-pipe.